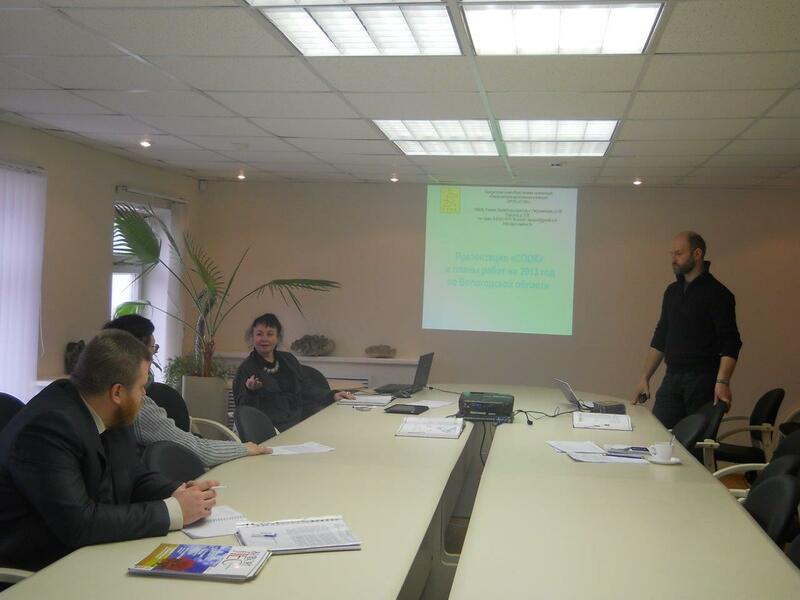 Анализ р епрезентативности сети особо охраняемых природных территорий Архангельской, Вологодской, Ленинградской и Мурманской областей, Республики Карелии и Санкт-Петербурга. “Методические рекомендации по сохранению биологического разнообразия при лесосечных работах для Республики Карелия”. (2,4 МБ). 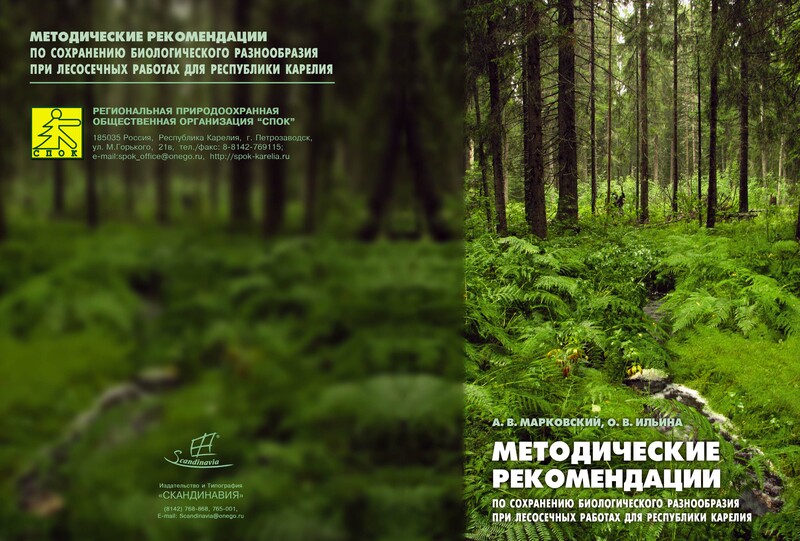 Analysis of the current state and wood harvesting restrictions in officially existing and planned conservation areas as well as unofficial intact forest landscapes of the Arkhangelsk oblast is provided in this report. Intact forest landscapes are suggested by NGOs and these forests do not have wood harvesting restrictions according to the Russian legislation. However, environmentally responsible forest industry companies have voluntarily agreed not to procure wood from these forests. 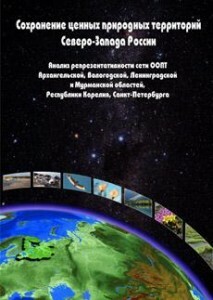 Analysis of the current state and wood harvesting restrictions in officially existing and planned conservation areas as well as unofficial old-growth forests of the Vologda oblast is provided in this report. Old-growth forests are suggested by NGOs and these forests do not have wood harvesting restrictions according to the Russian legislation. However, environmentally responsible forest industry companies have voluntarily agreed not to procure wood from these forests.